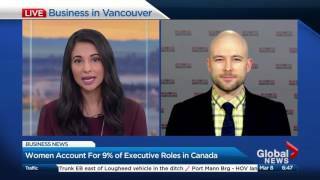 Management Matters with Mark Wardell, president and founder of Wardell International, covers when it’s worth it for employers to invest in training. Why should you put a price tag on your business? 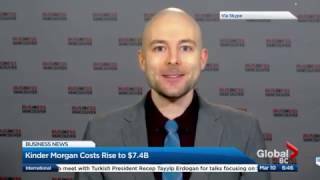 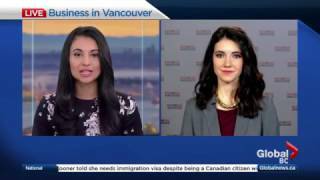 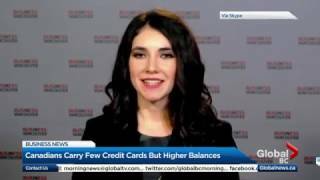 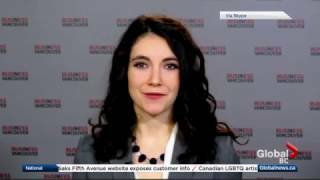 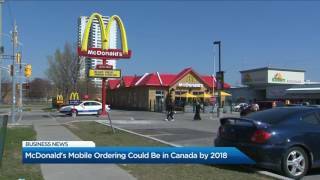 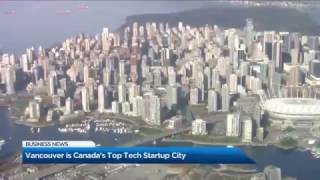 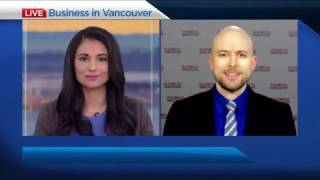 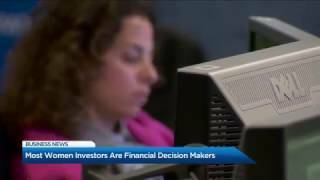 BIV on Global BC March 7, 2017: Early signs of financial crisis; Is foreign-buyer tax unconstitutional?